Have you ever come home from a vacation more brain-dead than when you left? Turns out baking in the sun or shlepping from place to place isn’t always mentally restorative. We rounded up nine thrilling ways to get your relaxation on while wising up — on wine, photography and more. Read on for sample syllabi. 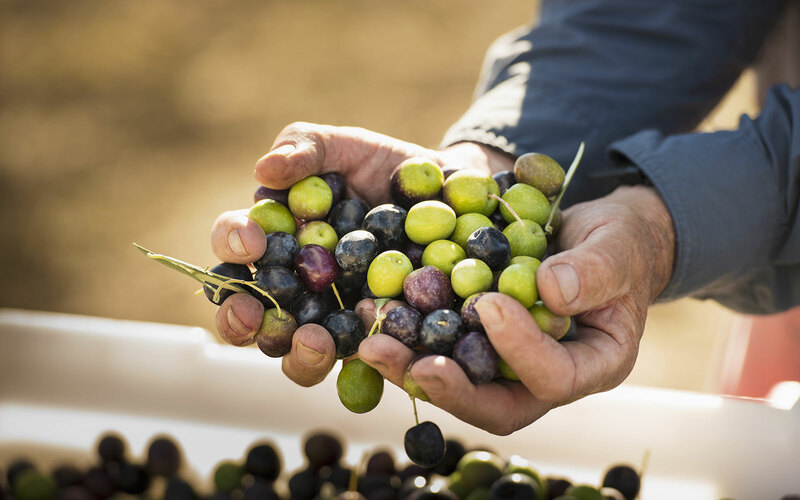 One major reason to help with the harvest on this 15-acre organic olive farm: The meals they feed you, which may include braised local lamb, stuffed guinea hen, and fresh ricotta with chestnut honey. You’ll also take the olives you’ve picked to a centuries-old frantoio(pressing mill) and go truffle hunting with locals. All in a day’s work. Occasionally in life you need a total soul reset. 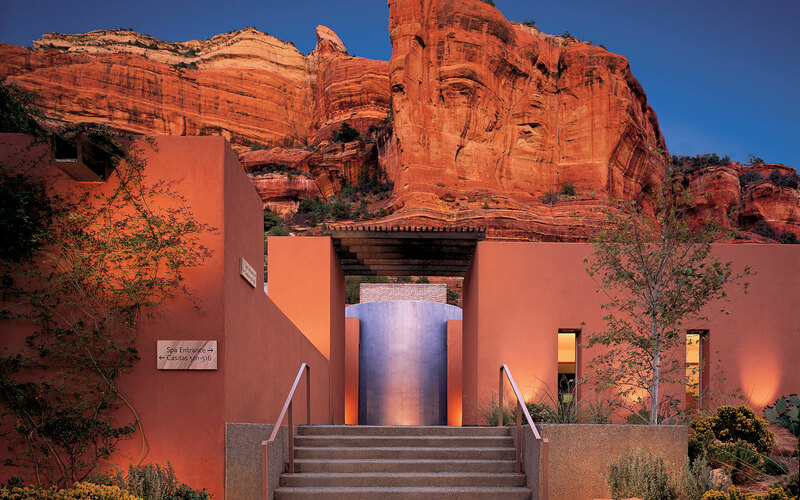 The Mii Amo spa in Sedona’s red rock canyons has long been known to do just that. This December, California-based celebrity lifestyle guru Tammy Stokes is leading a four-day workshop on living your best life, from how to train your mind to be happier to why you should be drinking organic green juices regularly. Oprah would be proud. See more of the Coolest Learning Vacations on Jetsetter.com.